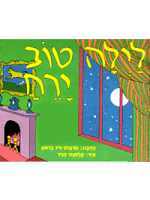 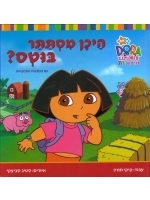 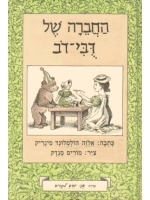 A workbook edition of Sefer Berashit for children with pictures. 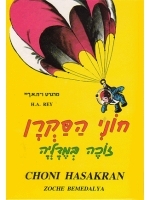 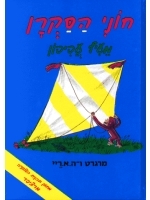 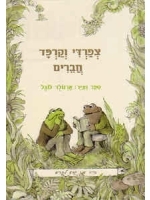 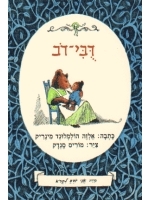 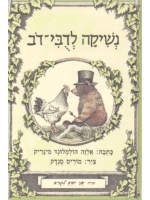 A paperback edition of Sefer Berashit for children with pictures. 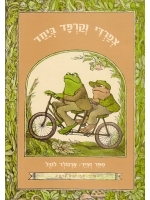 A fun children's book about living in a joint house.